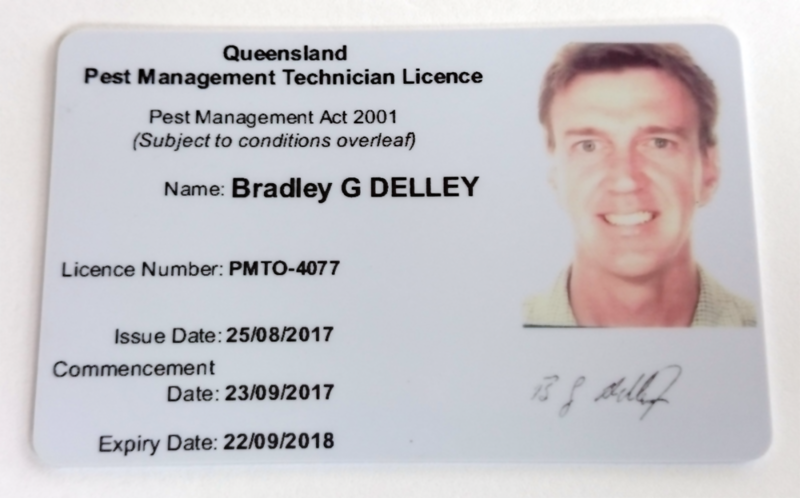 We have been using Concept Pest Management for 6 years now and are very happy with them and their willingness to go above and beyond with the pest treatments they carry out to our home. We are happy to highly recommend them. We use Concept Pest Management to carry out our pest control needs and are happy with the quality of service they offer. 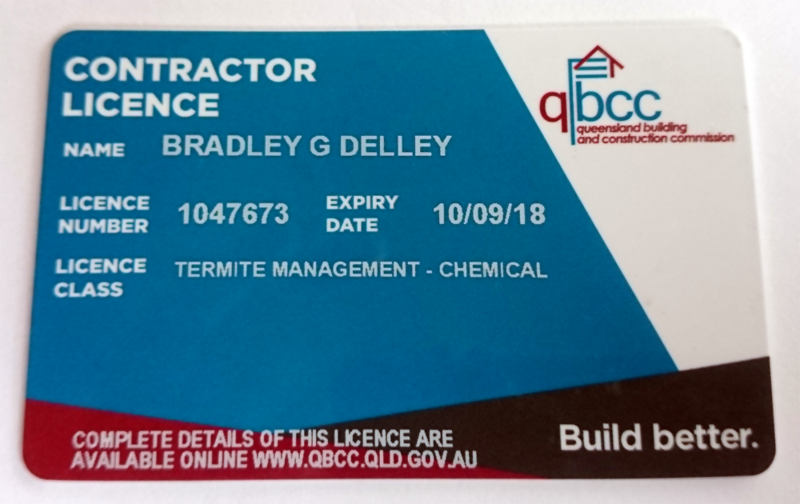 This is the most thorough pest management service we have ever received. Couldn't recommend enough.